The first time you apply contact lenses can be challenging — it’s normal to be nervous. Your eye care professional will help you and show you how to apply and remove your contact lenses. Once you learn, it only takes a few seconds and fits easily into your daily routine. Over 100 million people happily wear contact lenses every day. They love the aesthetics, convenience and freedom. Wearing contact lenses makes them feel more confident every single day. WHICH LENS TYPE FITS YOUR STYLE? I LOOK AND FEEL GREAT! I ENJOY BEING ACTIVE AT WORK AND IN MY LEISURE TIME, AND I AM NOT GOING TO BE HELD BACK. Over time, our eyes’ ability to focus on near objects decreases, causing small objects and fine detail like newspaper print to become blurry.  Intermediate vision, like looking at a computer screen, can also lose focus. This is called presbyopia. Contact lenses can help you overcome this. You can choose between daily disposables or monthly replacement lenses. Both DAILIES® AquaComfort Plus® MULTIFOCAL and AIR OPTIX® AQUA MULTIFOCAL contact lenses are specifically designed to work with your eyes’ natural pupillary function to provide smooth transitions from near to intermediate and distance vision. So whether checking your mobile, reading a restaurant menu, working on your computer or watching TV, you can see everything within arm’s length comfortably. Prefer daily disposables? DAILIES® AquaComfort Plus® Multifocal contact lenses boast blink-activated moisture technology, releasing moisturising agents every time you blink to keep the lenses fresh and comfortable from application to removal. Rather have monthly replacement lenses? AIR OPTIX® Aqua Multifocal contact lenses feature unique surface technology that resists deposits, so your lenses remain crisp and clean throughout the wearing period. The lens surface is moist and wettable for consistent comfort from day 1 to day 30 1. Ask your eye care professional for a free trial. I AM THE CREATOR OF MY LIFE...WHO I WANT TO BE AND HOW I WANT TO LOOK. I CHOOSE THE PATH TO FOLLOW AND THE STORIES TO SHARE. 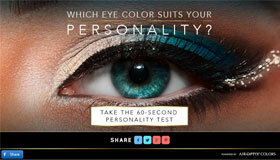 Now your eyes can reflect your personal style. Whether you like to let your eyes show your mood or just want to change your eye colour for a special occasion, AIR OPTIX® COLORS contact lenses give you the choice. 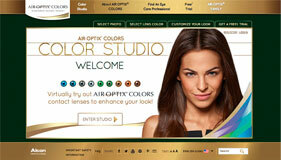 AIR OPTIX® COLORS contact lenses are more than just colour contact lenses — they’re a personal statement. With a choice of nine colours, you can be seen in a range of new looks, whether it’s a subtle change or a bold enhancement of the eyes. Thanks to their unique smooth surface technology, AIR OPTIX® COLORS contact lenses provide consistent comfort, while the unique 3-in-1 color technology blends with the eye color to provide a beautiful, natural appearance. 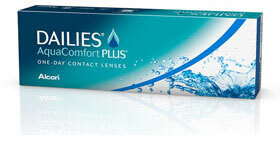 DAILIES® AquaComfort Plus® contact lenses are the only daily disposable brand with blink activated moisture technology. Every time you blink, moisturising agents are released from the lenses, keeping them fresh and comfortable from application to removal and helping you enjoy every minute of your day. 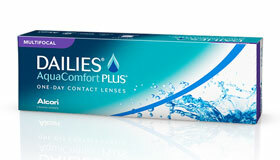 DAILIES® AquaComfort Plus® contact lenses are available for short and long-sightedness as well as astigmatism. Wear them whenever you need them—for sports, going out or simply for everyday use — then throw them away at the end of the day. If you are looking for a more economical solution, then reusable contact lenses might be a good option for you. AIR OPTIX® contact lenses are made with a unique lens surface technology that resists deposits, so your lenses remain crisp and clean throughout the wearing period. The lens surface is moist and wettable for consistent comfort from day 1 to day 30 1. 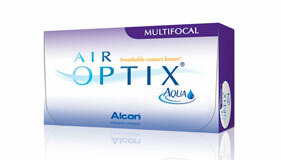 AIR OPTIX® contact lenses are available for short and long-sightedness as well as astigmatism. The newest technology in cleaning and disinfecting solutions makes it very easy to care for your lenses. I WANT TO ENJOY LIFE’S COMPLETE EXPERIENCE. I WANT IT ALL — I WANT TO EXPLORE, I WANT TO DO, I WANT TO TASTE, AND I WANT TO SEE, ENJOY AND FULLY EXPERIENCE EVERY MOMENT OF MY ACTIVE LIFE. LOOKING FOR A LENS THAT HAS IT ALL? 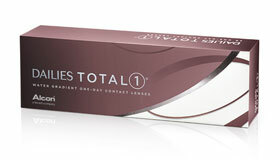 Introducing DAILIES TOTAL1® contact lenses, the first and only contact lens brand with Water Gradient Technology, which increases water content near the lens surface so all that touches the eye is a gentle cushion of moisture. In addition to providing long-lasting, moisture-rich comfort2, they’re also 6x more breathable3 than the leading daily lenses — for healthy-looking eyes, and offer exceptional comfort, even at the end of the day4. With clean, dry hands, place the contact lens on the tip of your forefinger. Pull down the lower eyelid with the middle or ring finger of the same hand. Then use your other hand to hold the upper eyelid firmly open. Look directly at the contact lens or in a mirror and place the lens directly on the center of your eye. After positioning the contact lens, slowly let go of the lower, then the upper eyelid, blink, and the contact lens should be centered on your eye. With your eye open, look up. Use one hand to hold the upper eyelid firmly open. Use the middle finger on your other hand to hold down the lower eyelid. Using your forefinger of the same hand, slide the contact lens to the lower part of the eye. Gently pinch the contact lens between thumb and forefinger. Remove the contact lens, follow the instructions of your eye care system (rub and/or rinse), and store in the lens case in fresh contact lens solution. Always throw contact lenses away at the end of the recommended wearing period. If you wear daily disposable contact lenses, all you have to do is to dispose of them at the end of each day. 1 Eiden SB, Davis R, Bergenske P. Prospective study of lotrafilcon B lenses comparing 2 versus 4 weeks of wear for objective and subjective measures of health, comfort, and vision. Eye Contact Lens. 2013;39(4):290-294. 2 In a randomised, subject-masked clinical study, n=40; Alcon data on file, 2011. 3 Based on the ratio of lens oxygen transmissibilities; Alcon data on file, 2009. 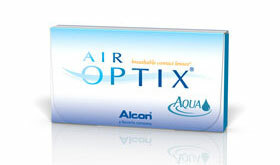 High oxygen transmissible lenses: DAILIES TOTAL1® (delefilcon A) contact lenses: Dk/t = 156 @ -3.00D. * AIR OPTIX® AQUA (lotrafilcon B), AIR OPTIX® AQUA Multifocal (lotrafilcon B) and AIR OPTIX® COLORS (lotrafilcon B) contact lenses: Dk/t = 138 @ -3.00D. Other factors may impact eye health. Important information for AIR OPTIX® AQUA (lotrafilcon B), AIR OPTIX® AQUA Multifocal (lotrafilcon B) and AIR OPTIX® for Astigmatism (lotrafilcon B) contact lenses: For daily wear or extended wear up to 6 nights for near/far-sightedness, presbyopia and/or astigmatism. Risk of serious eye problems (i.e. corneal ulcer) is greater for extended wear. In rare cases, loss of vision may result. Side effects like discomfort, mild burning or stinging may occur. 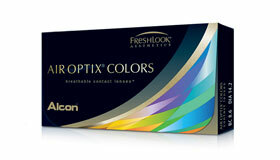 Important information for AIR OPTIX® COLORS (lotrafilcon B) contact lenses: For daily wear only for near/far-sightedness. Contact lenses, even if worn for cosmetic reasons, are prescription medical devices that must only be worn under the prescription, direction and supervision of an eye care professional. Serious eye health problems may occur as a result of sharing contact lenses. Although rare, serious eye problems can develop while wearing contact lenses. Side effects like discomfort, mild burning or stinging may occur. To help avoid these problems, patients must follow the wear and replacement schedule and the lens care instructions provided by their eye care professional. Important information for DAILIES® AquaComfort Plus® (Nelfilcon A), DAILIES AquaComfort Plus® Multifocal (nelfilcon A) and DAILIES® TOTAL1 (delefilcon A) daily disposable contact lenses: Intended to be worn once and then discarded at the end of each wearing period. The maximum daily wearing time should be determined by your eye care professional. Nelfilcon A and delefilcon A daily disposable contact lenses have not been developed for use with contact lens cleaners or disinfection systems. Your lenses should be discarded after use. Start each wearing period with a fresh new lens. 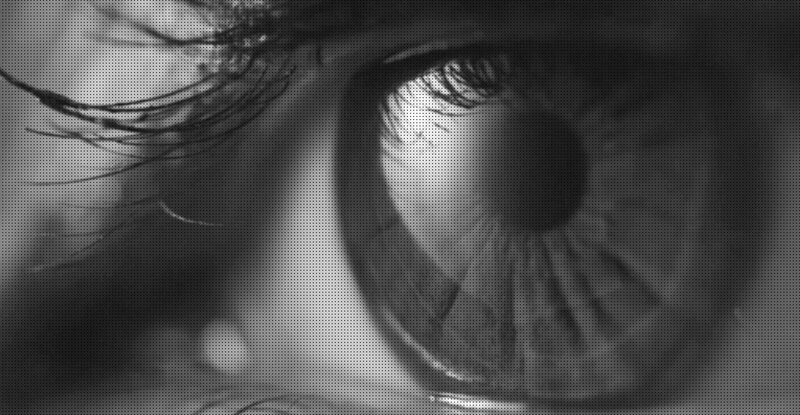 Nelfilcon A and delefilcon A daily disposable contact lenses have not been developed for wear while sleeping. You should not wear nelfilcon A and delefilcon A daily disposable contact lenses lenses while sleeping.